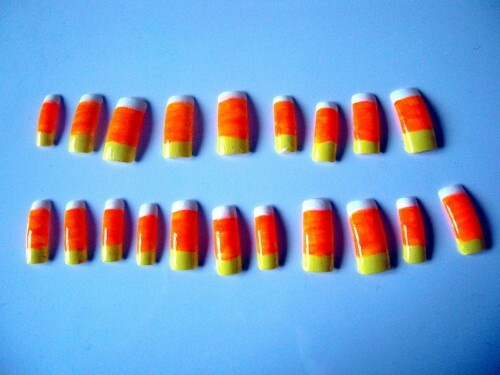 Candy corn is the lowest form of candy. 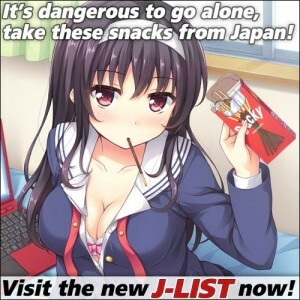 Not sure it even counts as a candy. 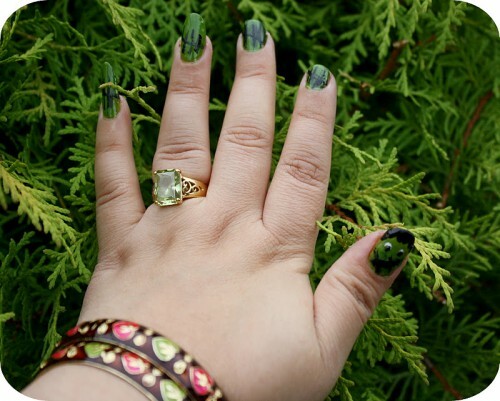 In any case, covering your nails in artificial candy corn pieces is not only redundant, but quite possibly it will keep you from nibbling at your nails. 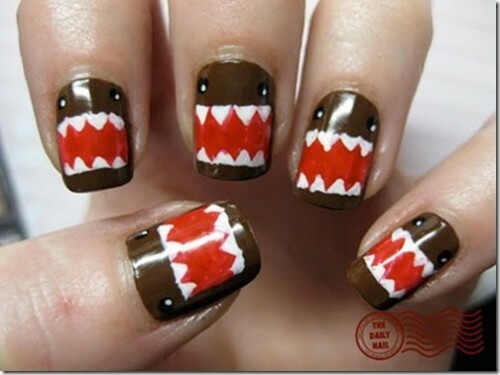 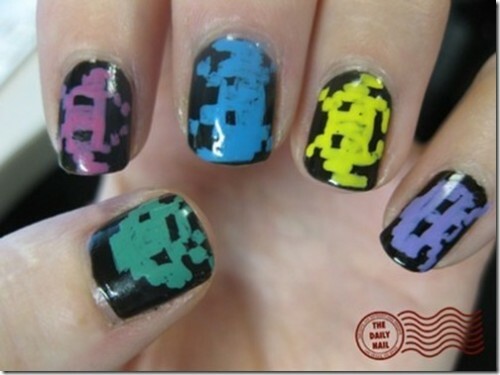 Mini monsters and Space Invaders are among the 20 Uber Geeky Painted Nail Designs.